The top import origins are Germany (around $80B), Belgium-Luxembourg ($53B), China (around $44B), Russia ($41B) and the United Kingdom ($36B). 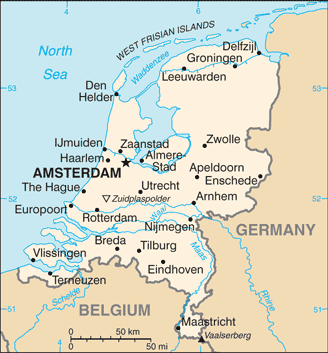 In terms of location, the Netherlands borders Germany and Belgium by land. Its borders by the sea are Anguilla, the UK, Saint Kitts and Nevis, Venezuela and the Virgin Islands. The main imports are crude petroleum ($70B), computers ($24B), refined petroleum ($57B), packaged medicaments ($13B) and telephones ($13B). 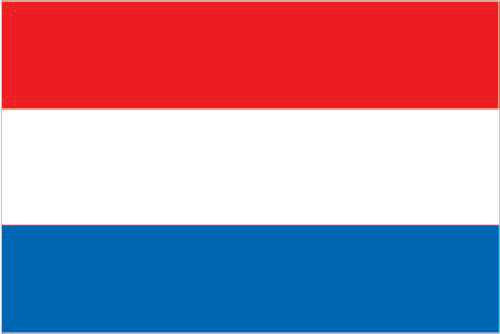 Exporting to Netherlands: What is trade finance? Trade finance is a revolving facility which lenders offer – it enables businesses to purchase stock supplies and can help ease working capital issues. Typically, a trade financier will fund up to 100% of the cost of the products, including charges (e.g. VAT taxes). Trade finance offers benefits over more traditional bank finance such as invoice finance or business loans. Trade finance provides quick funding without affecting existing relationships with banks. If you’re a company importing or exporting stock around the world, then a trade finance facility would help you to fund this through offering a letter of credit or some form of cash advance. I’m looking to export to the Netherlands, how can Trade Finance Global help, and how does it work? If you’re looking to export inventory to other markets, you may require export finance, which is an agreement between yourself (the exporter), and the importer. A trade finance bank would advance you the cost of producing the stock supplies that you’re exporting (as a loan), either once you have sent the goods, or before you have produced them. Once your foreign importer has received the stock and pays you for the import, you will repay the advance loan from the export lender over an agreed period.